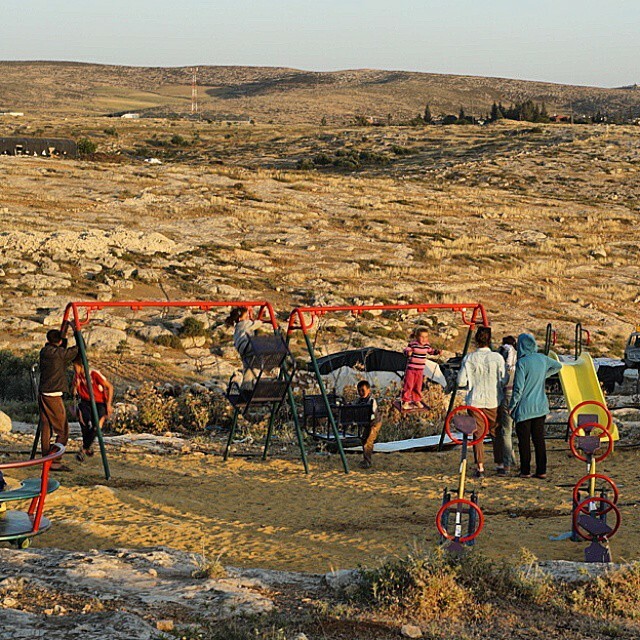 Pray for the people of Susya who are once again facing the imminent expulsion from their village by the Israeli authorities. Pray also that God will inspire volunteers to join Christian Peacemaker Teams – Palestine, which is extremely understaffed. This summer marks the twentieth year of Christian Peacemaker Team's presence in Palestine. While that does not seem to be a reason to celebrate, we do feel we should mark the occasion. Give thanks for the steadfast determination of the people of Susiya, who have are facing the obliteration of their village at the hands of Israel. Give thanks for their Israeli and international supporters who recognize their right to remain where their families have lived for generations, and who will help them rebuild.